'We are strongly opposed to treacherous plans against our nation,' says President Erdoğan. 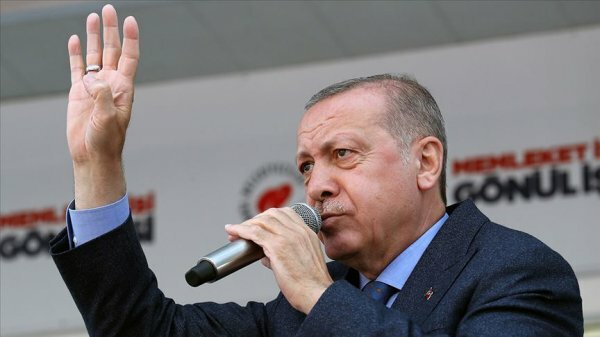 As descendants of Çanakkale's martyrs, Turkish people will never compromise their independence, future and freedom, President Recep Tayyip Erdoğan said Sunday. 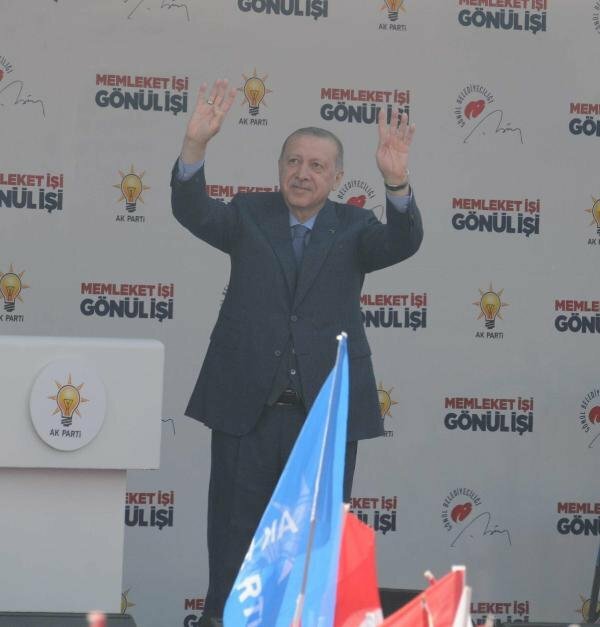 “We are strongly opposed to treacherous plans against our nation and we work tirelessly with all of our citizens; man, woman, young and old, shoulder to shoulder, to build a bright future,” Erdoğan said in a message to mark Çanakkale Victory and Martyrs’ Day. He stressed the Çanakkale Victory is a glorious victory that brought to heel the most advanced militaries of the era. 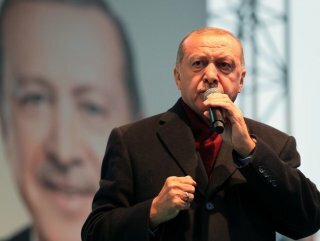 “Turkish nation commemorates the 104th anniversary of the Canakkale Victory with great pride and excitement and once again remembers each and every hero with respect and gratitude, first and foremost Ghazi Mustafa Kemal, who entrusted these lands to us, on the occasion of March 18 Martyrs’ Day,” he added. The events leading up to the momentous battle started in February 1915, when Britain and France decided to launch the Gallipoli Campaign to knock the Ottoman Empire out of the war as quickly as possible by reaching and capturing its capital, Istanbul. They started their attack on March 18 the day, which is commemorated today as the Çanakkale Naval Victory Day but the waters were filled with a network of mines laid by Ottoman vessels. On April 25, allied soldiers landed on the shores of the Gallipoli peninsula. The troops were there as part of a plan to open the Dardanelles Strait on Turkey's Aegean coast to Allied fleets, allowing them to threaten the Ottoman capital. The Allied forces, however, encountered strong and courageous resistance from the Turks and the campaign turned out to be a costly failure. Tens of thousands of Turkish nationals and soldiers died, along with tens of thousands of Europeans, plus around 7,000 - 8,000 Australians and nearly 3,000 New Zealanders, referred together as Anzac troops. Victory against the Allied forces boosted the morale of the Turkish side, who then went on to wage a war of independence between 1919 and 1922, and eventually formed a republic in 1923 from the ashes of the old empire.